Kids don't need expensive brand name toys. They'll be happy with anything that engages their mind. 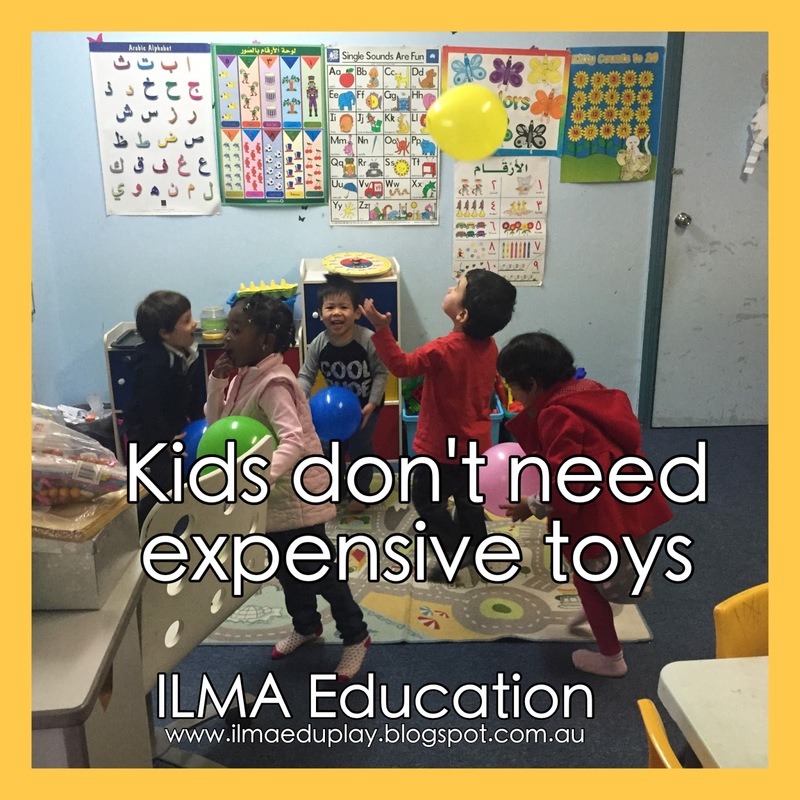 You can find simple toys around the home that are cheap and will provide engagement over and over again. Balloons are always popular and great fun for kids. Blow one up and watch as your child throws it into the air and try to catch it. While he is having fun, he's also practising his motor skills and coordination. Children are fascinated with watching bubbles drifting through the air. Take your child outside and blow some bubbles into the air or give him a small bottle of bubbles and let him blow away. Your child will then tirelessly try to catch and pop the bubbles. Balls are cheap but they can provide your child with endless fun. 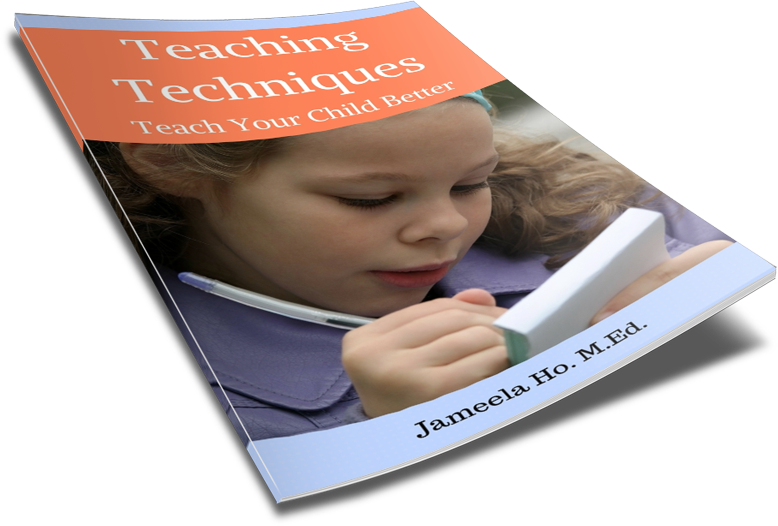 Your child can practice his motor skills as he kick, roll, throw, bounce and catch. Provide different size balls to practice different skills. Water is always a favourite with children. Fill a container or a sink with water and provide your child with some containers for him to scoop, fill, empty and pour. As he is doing this, he is learning about capacity, volume and conservation. Both boys and girls love to play kitchen and cooking. Playing pretend will help your child to act out and make sense of his world. Instead of buying kitchen toys, provide your child with your old utensils or items that you don’t mind them playing with. Start collecting bottle tops as there are many things that children can do with them. Your child can sort them according to size or colour, count them, stack them and use them as ‘food’ in pretend play with kitchen utensils. If you write numbers or letters on them with a permanent marker then your child can count and put them in order, alphabetise them and match the numbers or letters. Don’t throw out those empty cartons, boxes and paper rolls. Why buy toys when your child can make them using his creativity and imagination? From cars to robots to buildings and binoculars, your child will have fun making it then playing with it. Provide your child with sticky tape and glue (and bottle tops for wheels) along with the empty boxes and cartons then watch what will come out of your child’s creativity. These are a few things that your child will have fun playing with. 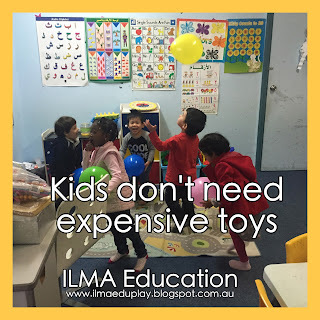 Does your child have a favourite inexpensive toy that he or she plays with? I’d love for you to share it below in the comments. Among kitchen tools my late grandma and auntie used to give us to play with there was this one special item: A manual cake mixer. The lucky ones would get it! Water was a favorite: a hose and a carpet to clean, plastic barrels and what not... we would splash in water all day! What great fun you must have had! Yes, I have the cake mixer as well and the kids love to beat the water up with it (I called it the egg beater). Kids plus water always equals fun!